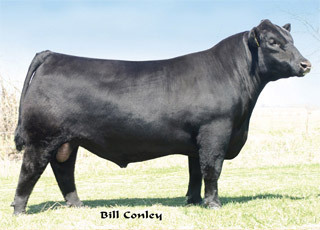 Colyer Angus Reference AI Sires. 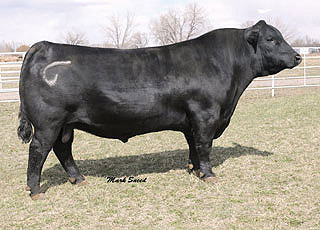 Angus Bulls for Sale each February in Bruneau, Idaho. 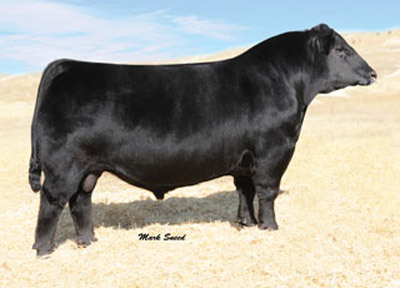 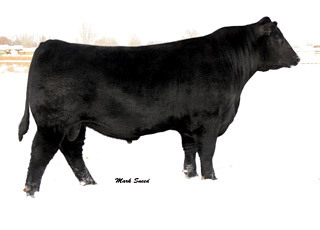 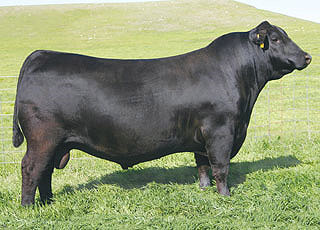 Colyer Angus will be offering several sons of Bismarck in our 2012 Bull Sale. 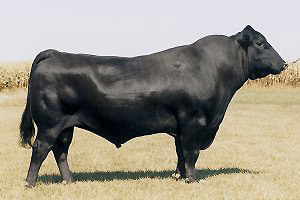 We are excited to add the impressive traits of this sire to our Angus cow herd. 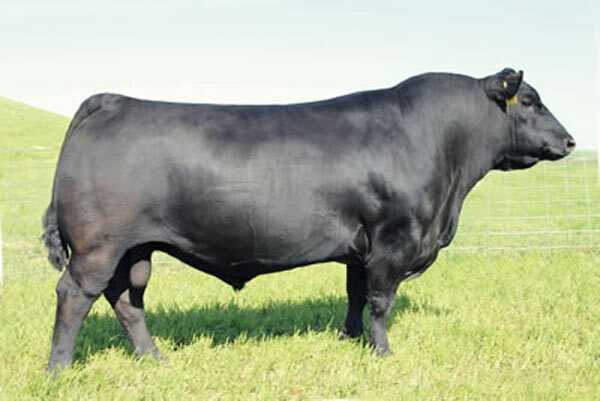 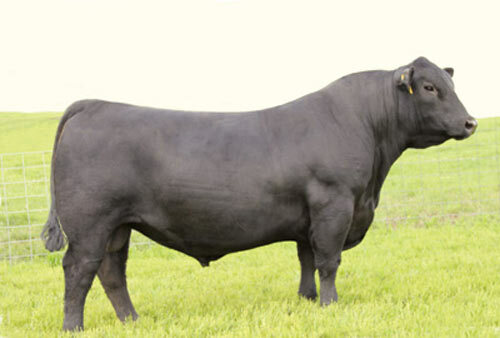 The result will be some outstanding black bulls on offer at our 2012 sale! 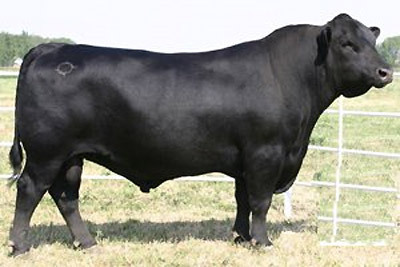 We are really proud of how our Black Angus herd has evolved. 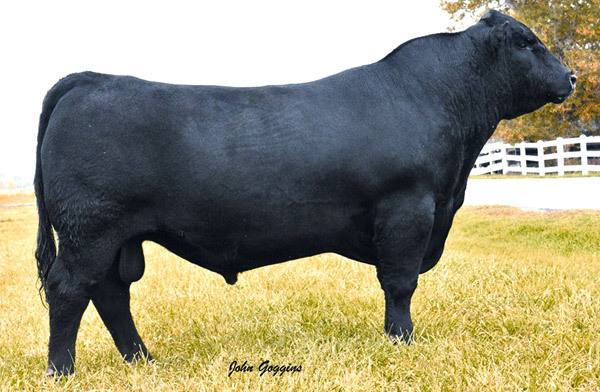 By using an intensive AI program with some of the top Angus sires, we have genetics with generations of highly proven cattle within our herd. 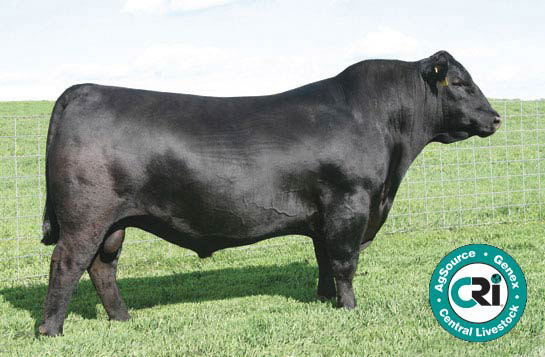 Strict selection for moderate birthweights, ample growth, optimum maternal and top carcass traits result in a consistently strong set of bulls to offer at our annual sale. 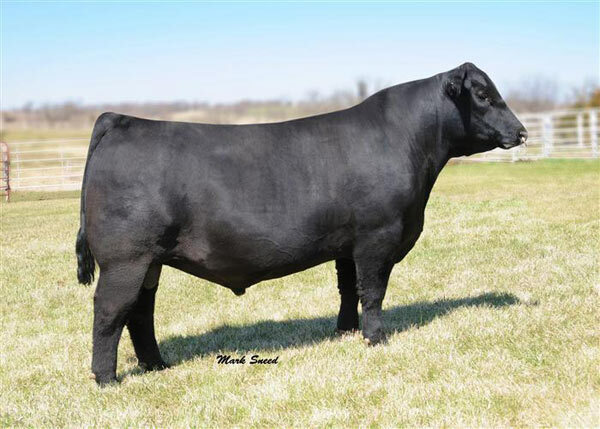 We are extremely pleased to have many of the leading commercial cattlemen in the Western U.S. now using Colyer Angus bulls in their cowherds.